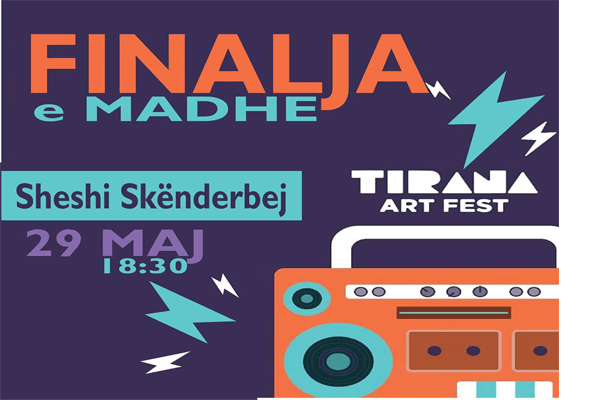 Tonight at 6.30, Skanderbeg Square will be the final of Tirana Art Fest. Students from several schools of Tirana with perfom in dance, song and multimedia disciplines. Tirana Art Fest takes place for the third time and aims to discover the new talents in these fields.